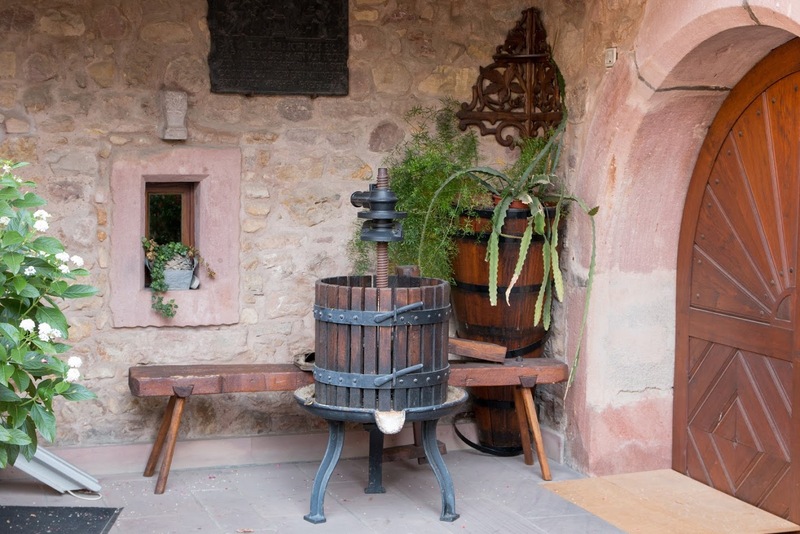 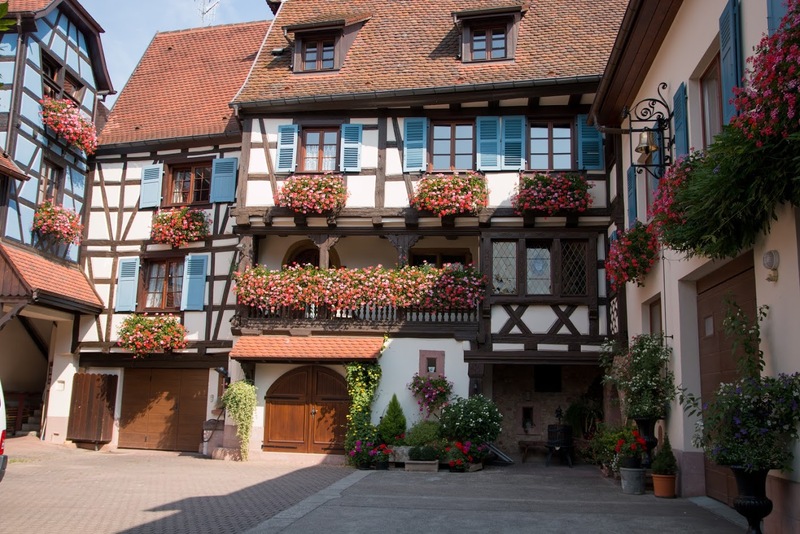 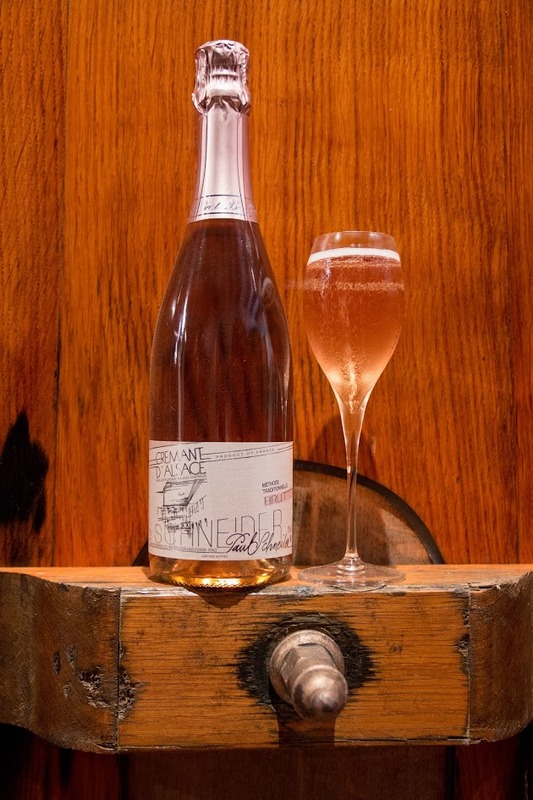 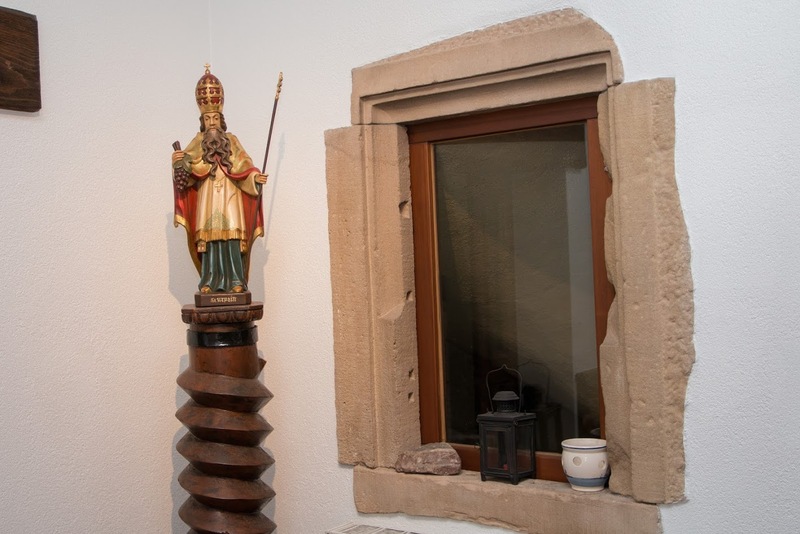 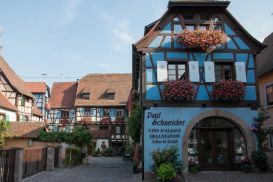 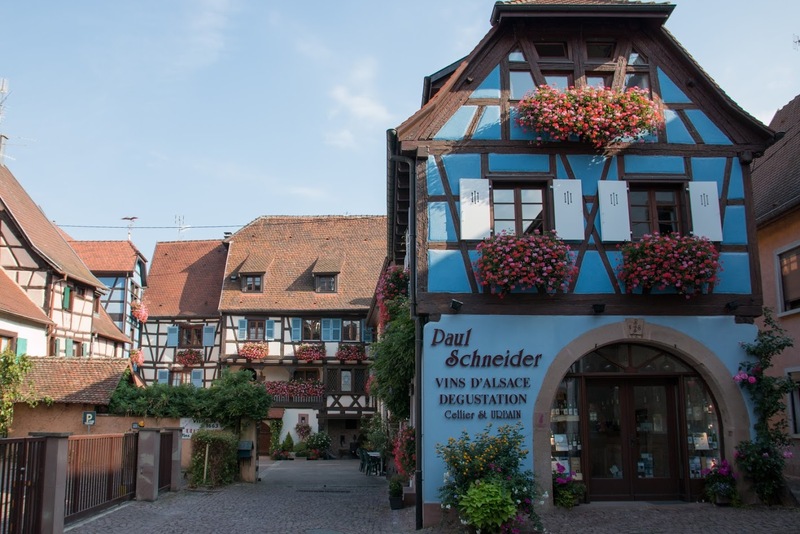 Located in EGUISHEIM, birthplace of winegrowing in Alsace, some 5 km South-West of Colmar, the Domaine Paul Schneider is set up in the old tithe barn of the Provost Marshal of Strasbourg’s cathedral dating from 1663. 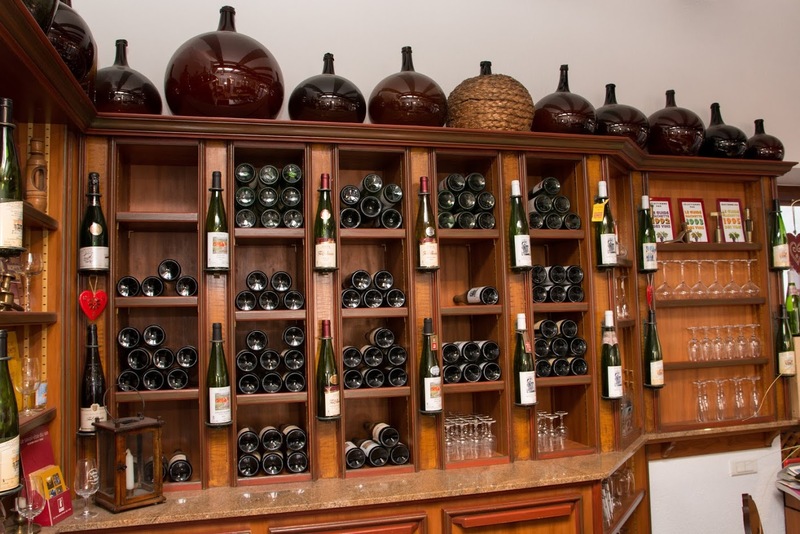 Our vineyards extend over 14 hectares which are registered in Designation of Origin (AOC in French). 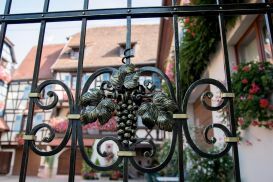 The outstanding soil and the exceptional micro climate, which benefits our region, gives rise to the whole range of wines of Alsace, three Grands Crus (Eichberg, Pfersigberg, Steinert), two Crémants (white and rosé), late harvests but also Selection of Noble Grapes (carefully selected over-ripe grapes affected by noble rot). 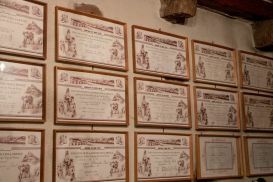 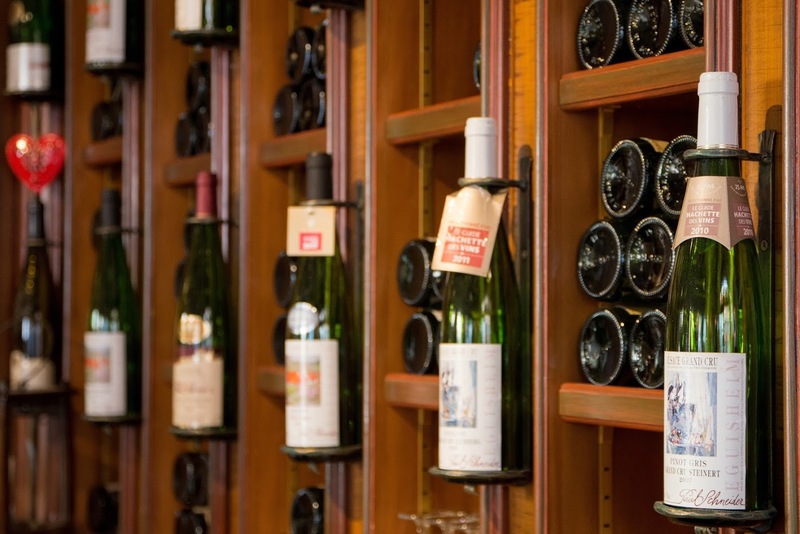 All our wines are vinified in a rigorous manner which combines traditional method and modern technology in order to preserve the typicality of our house. 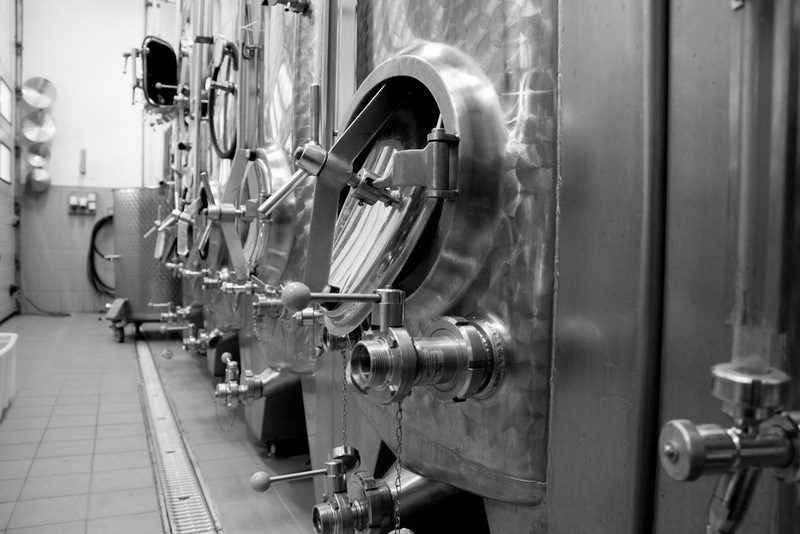 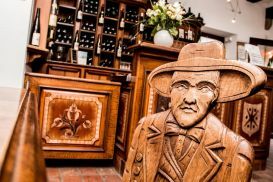 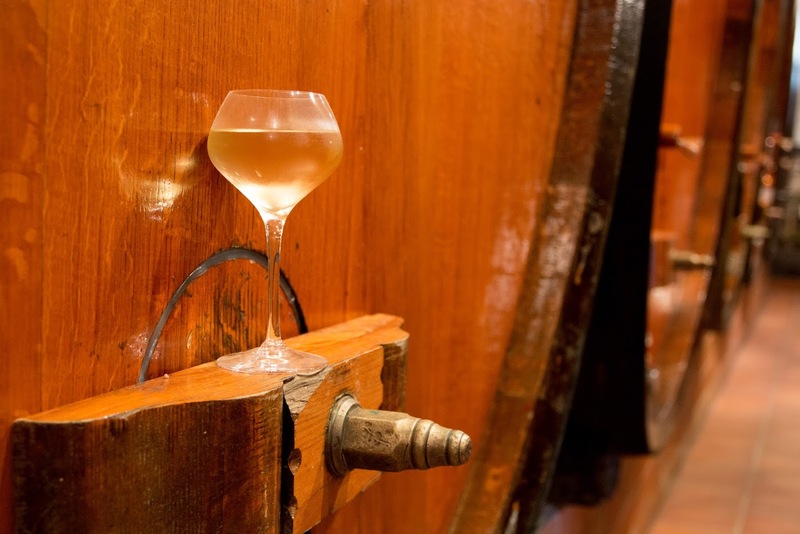 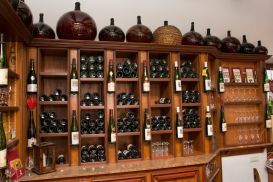 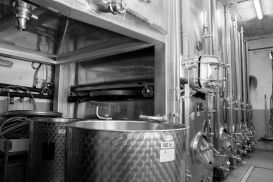 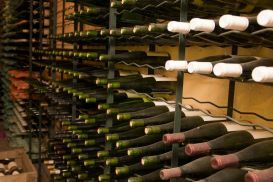 The handpicked harvests are pressed in a pneumatic press; the vinification is pursued in temperature controlled stainless steel tanks and the aging process is carried out in nearly a century old wooden barrels. 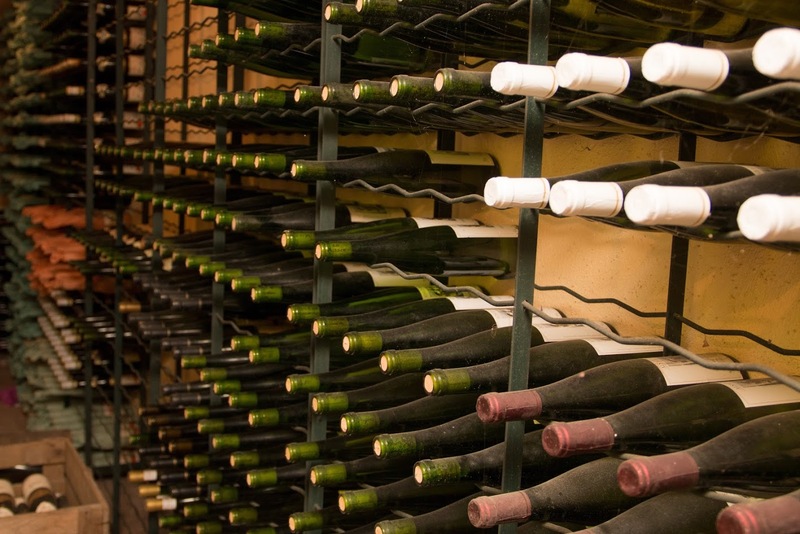 All this know-how allows us to offer you great character wines which exalt at best their soil and explode in flavor! 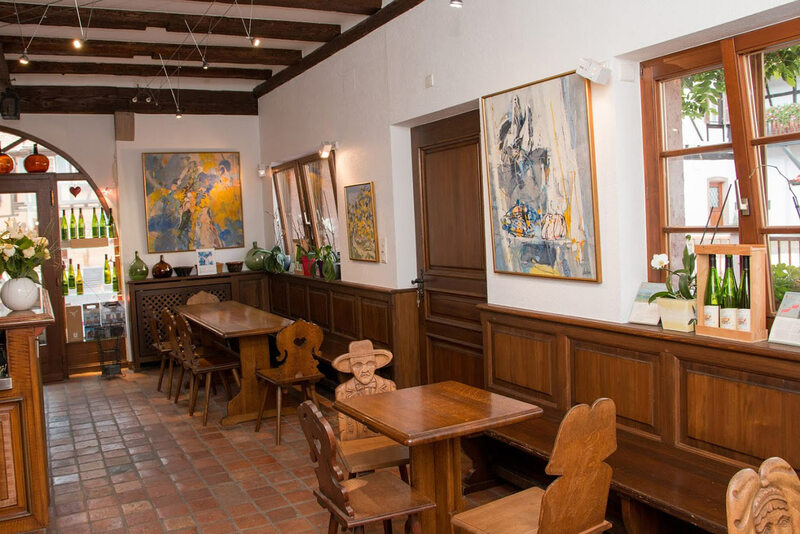 Winegrowers from father to son since generations in the picturesque half-timbered house dating from 1663; Paul and Monique as passionate winegrowers made this beautiful story of the family grow. 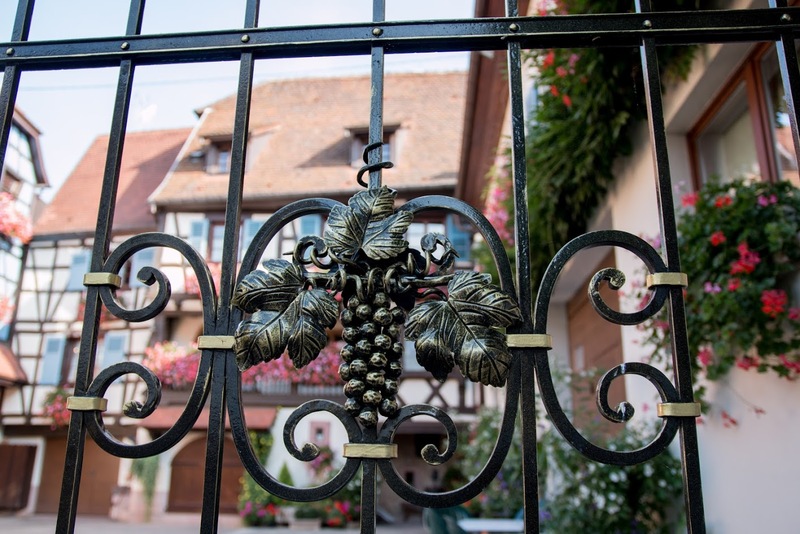 They knew how to pass the value of a winegrower to their son, Luc who now leads the domaine with his wife, Fabienne. 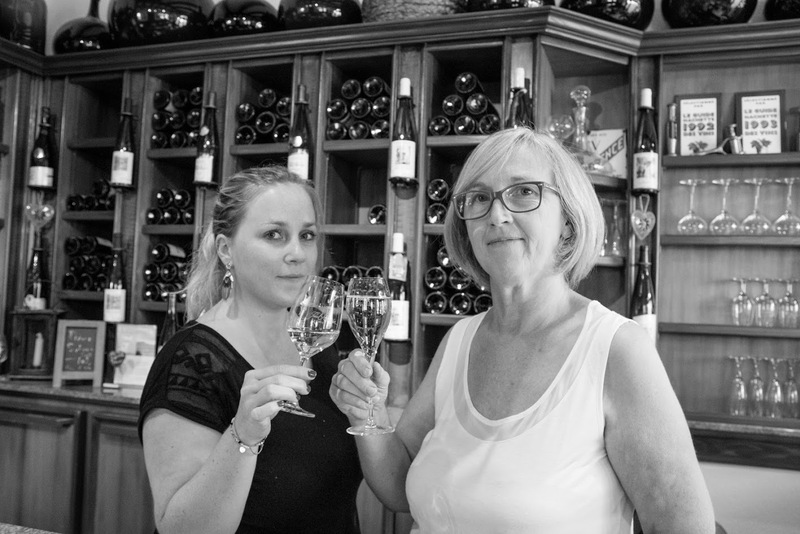 Recently their daughter Claire has joined the wine-producing company and takes charge of the commercial development. 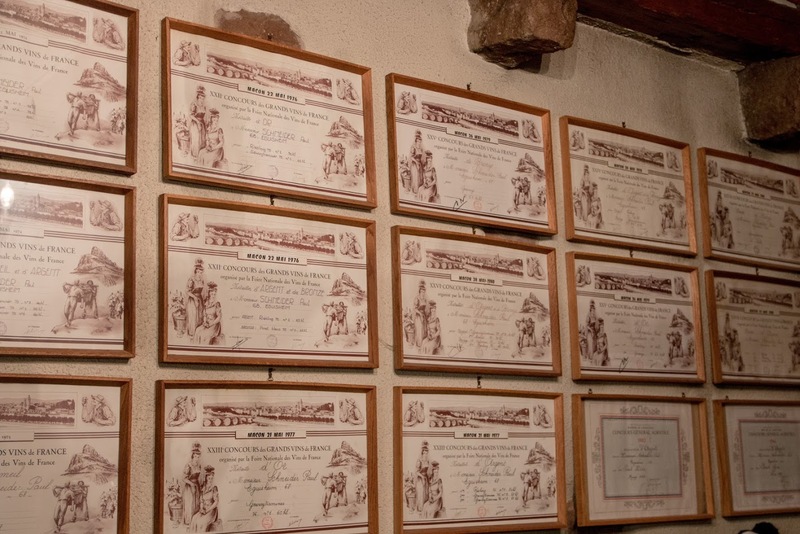 A handful of women and men started in 1976 the syndicate of independant winegrowers of France. 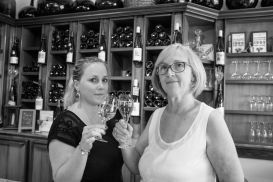 The VIF "Independant Winerowers of France" numbers today over 7000 members. What is the job of an independant winegrower? 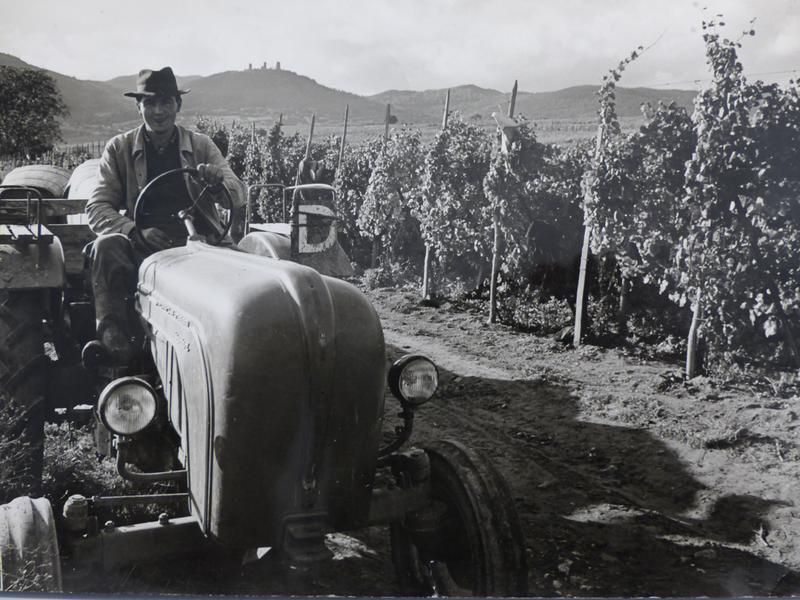 The Independant winegrower culivates his vines, makes the wine and sells it himself.